The Script is currently touring and doing TV appearances to promote the band’s latest album titled #3. 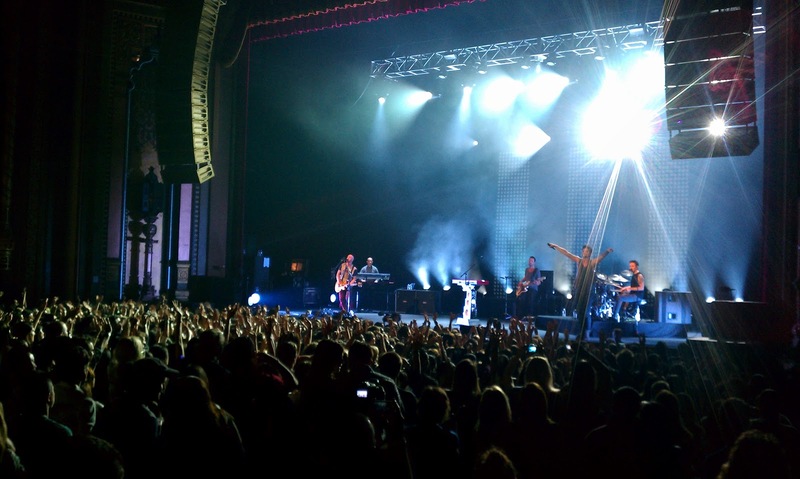 Danny, Mark, and Glen (The Script), made an electrifying return to the Fox Theater in Oakland. The eager female fans made their way to be as close to the stage as possible, all to be able to be up and close to the band and be delighted by their music. The lights dimmed, and the guys came on stage to see the loud screaming of the fans, who were obviously anxious to see them. The band waved at the fans, and the melody took off. Danny was moving rapidly from one side of the stage to the other. Even the photographers at the pit had a hard time keeping up with his energy. During the first two songs, Danny came down from the stage and almost crowd-surfed! He got close to the fans, at some point even having fans sing along songs.The energy inside the Fox Theater was contagious; everybody was singing along to each song and Danny, Mark, and Glen addressed the audience several times during the show. 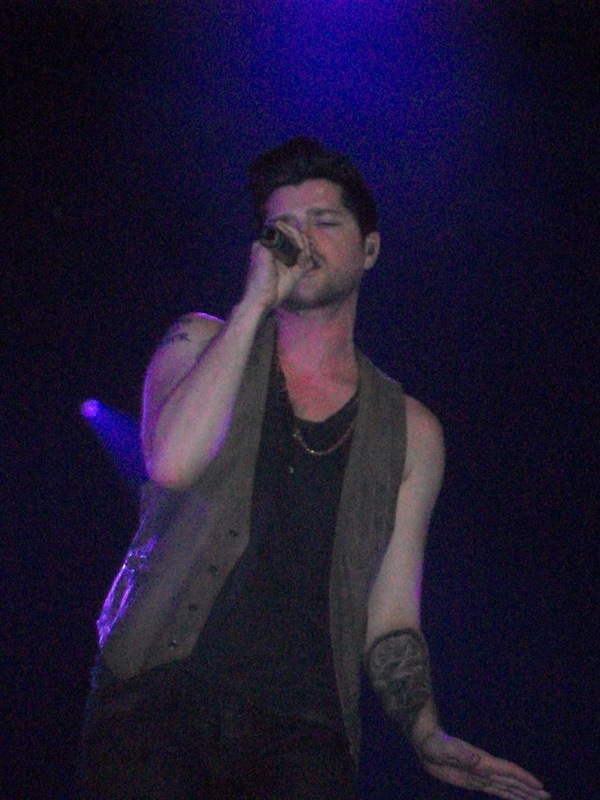 Danny even told the audience how happy he was to be back in Oakland and how beautiful the Fox Theater was. We Cry, The Man Who Can’t Be Moved, For The First Time, and If You Ever Come Back were some of the songs that were part of the repertoire of the night. 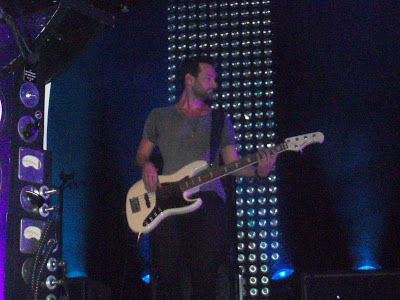 Right before the band performed the song Nothing, Danny and Mark said that they call that specific song the “drunk dialers” song and how, many people in the audience could relate to being put in that situation. 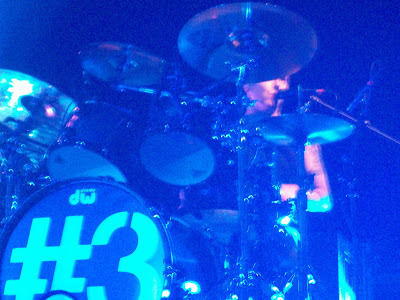 Mark encouraged the audience to make a drunken call and the crowd responded to the request; Danny even picked up a cell from the crowd and sang the entire song to the person on the other side of the call – it was a moment that brought cheers from the audience. 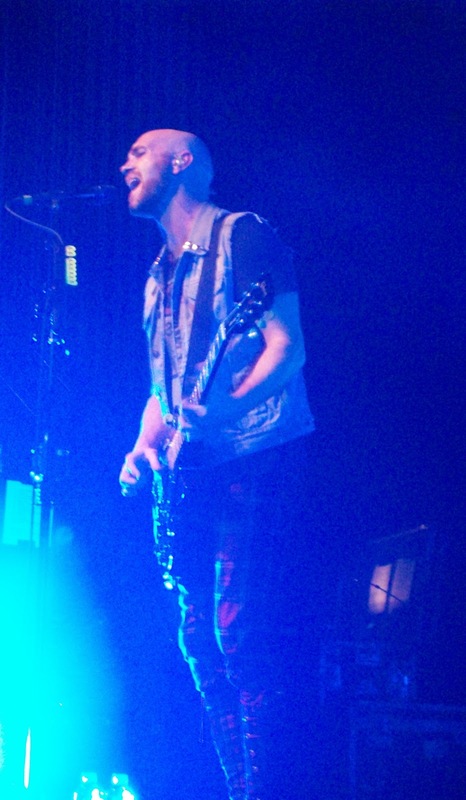 There were several of the songs from the new album as well - a special moment was when they played the song If You Could See Me Now; Mark explained that it paid tribute to his parents who passed away, as well as Danny’s father. Mark was specially moved when he realized that the fans were singing along to the song, being that it is from the new album which has only been out less than a month. The Script will continue the tour which will take the guys to Atlanta, Boston, Houston, Orlando, among other cities – make sure to pick up a copy of #3, which you can also buy via Amazon and iTunes.